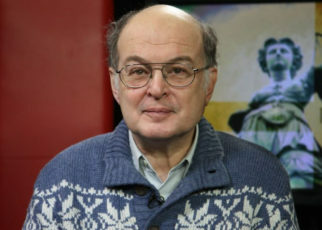 On 28 April 2017 at about 21.30 several dozens of representatives of an unknown power structure with no identification signs, as well as the director of the State Museum of Oriental Art (SMOA), Alexander Sedov, with a lawyer, broke onto the territory of the non-governmental Museum named after Nicholas Roerich of the International Center of the Roerichs, Moscow, Russian Federation, without warning. 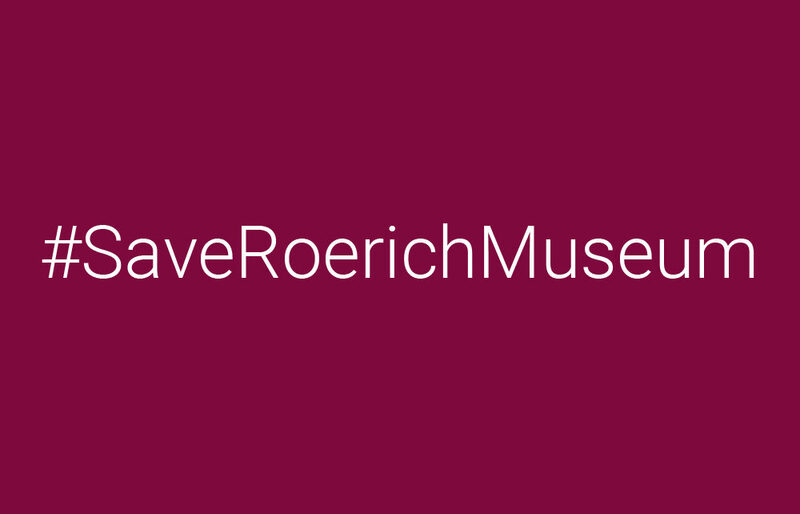 All the Museum visitors and the management of the International Center of the Roerichs ( ICR) were given the ultimatum to leave the building. But no documents on the legality of such action were submitted. There were numerous witnesses of the arbitrariness and forceful seizure of the Museum. Entering the territory and all buildings of the Museum was blocked for 24 hours. 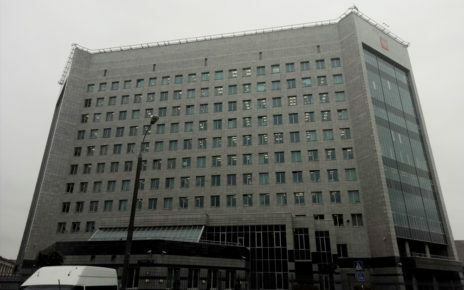 After the police intervention, the entrance doors to the building were sealed by the representatives of the SMOA and the ICR. 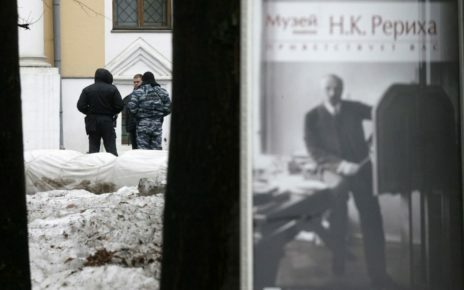 There were only a few representatives of the security service of the ICR and the power structure of the SMOA left on the territory of the non-governmental Museum named after Nicholas Roerich of the ICR. The museum was forced to cease its work. Its activities were completely blocked. 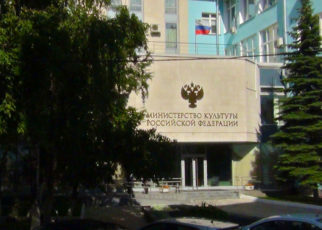 The police guaranteed the inviolability of the non-governmental Museum and its property for the time of the alleged investigative proceedings. For the whole night the public was on guard at the gates of the Museum. But in violation of all agreements on 29 April at about 6 pm the seizing of the non-governmental Museum continued. 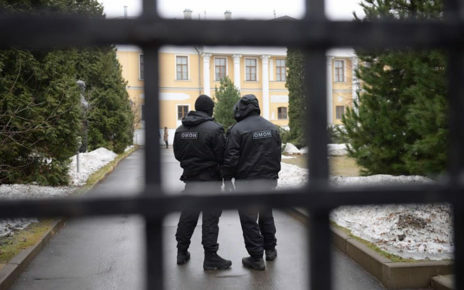 About 80 representatives of law enforcement agencies, representatives of the Investigative Committee, as well as of the State Museum of Oriental Art, illegally broke into the Museum. There took place an unlawful seizure of the Roerichs’ heritage, as well as the property of the International Center of the Roerichs, without the presence of its management. Representatives of the media were rudely stopped at the gates of the Museum. Again, no documents were presented to confirm the legality of the actions. The Museum gate locks were cut with an angle grinder, the alarm system of the Museum was repeatedly activated. Thus, law enforcement agencies not only failed to protect the non-governmental organization, but also contributed to its looting. This is an outrageous fact of the destruction of the non-governmental Museum of the international cultural organization that has a special consultative status with the UN Economic and Social Council, is an associate member of the UN Department of Public Information, a collective member of the International Council of Museums (ICOM) and other international organizations working for the preservation of cultural heritage. Due to the situation, the telephone and e-mail indicated on the form are not available. In 1990, the great Russian artist and public figure Svetoslav Roerich donated to Russia a priceless cultural legacy of his parents – hundreds of paintings, a unique archive, valuable rarities – for the foundation of the Nicholas Roerich Museum. S. Roerich personally chose the Lopoukhin estate from several buildings offered by the authorities in Moscow, to house the Museum. He set two necessary conditions: the Museum should have a public status and it should reside in the Lopoukhin estate. The government accepted these conditions. The corresponding guarantees have been documented. Svetoslav Roerich created a public organization – the International Centre of the Roerichs (ICR), with the Public Museum by name of Nicholas Roerich at its heart, whereupon he bequeathed his part of his parents’ heritage to the ICR. Museum staff have carried out complex restoration works of the Lopoukhin estate that have received high international praise – without the help of the government, at the expense of patrons and public donations. A unique, world-class Public Museum by name of Nicholas Roerich was founded.